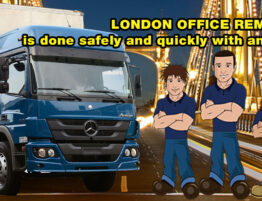 London Removal Services among the all London moving companies, MTC Removals is one of them. We ensure that you will get high quality services always on time. 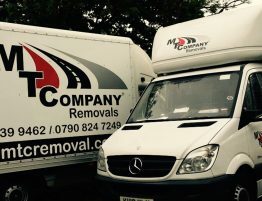 MTC London Removal Services aim is to make its valued customer satisfy and happy by providing timely removal services according to their requirements. If you are planning to shift from old to new house or office and if you want to transfer some applications from one city to another then MTC removal services is best for you. We believe in providing good quality services to our customer at easily affordable rates. 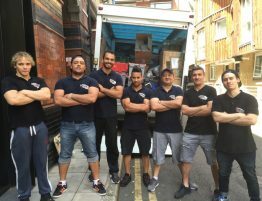 We want everyone to enjoy our great London removal services that are why our prices are reasonable and easily affordable by all the citizens of London. If you are fed up with experience removal services and also not satisfy with their way of providing services then you should try MTC Cheap Removal Services. We guaranteed you that if you chose us then you will never feel any regrets. It is our responsibility to make you fully satisfy by providing services according to your needs and requirements. We know very well that the client want timely services without any delays so, we highly instructed to our management team to response clients call as soon as possible. When your important furniture is travelling with you then you don’t need to be worried about it. We will make them reach safely at your new place on time. 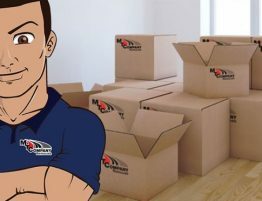 So, hurry up call us now or visit or website for moving house free quotation to get reliable removal services. 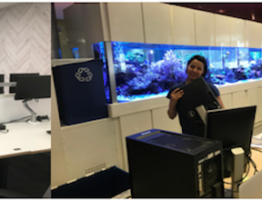 If you are busy person and can’t find out time to contact MTC London Removals on week days or morning then you can hire our van to transfer your things from one place to another in weekends or evening as well. So, there is no tension of service availability because we are here to serve you removal services according to your time requirement. Our van is quite large to take all your material at once. You can contact us to get our cheap services. We ensure that you will not be disappointed after getting our services. In any case, if you face any loss because of us then we are ready to compensate your loss as soon as possible. 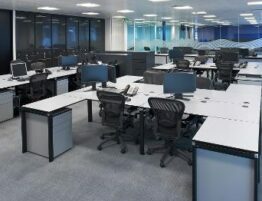 So, get your MTC Van Removals Londonnow to transfer your office or house furniture from old to new Location. 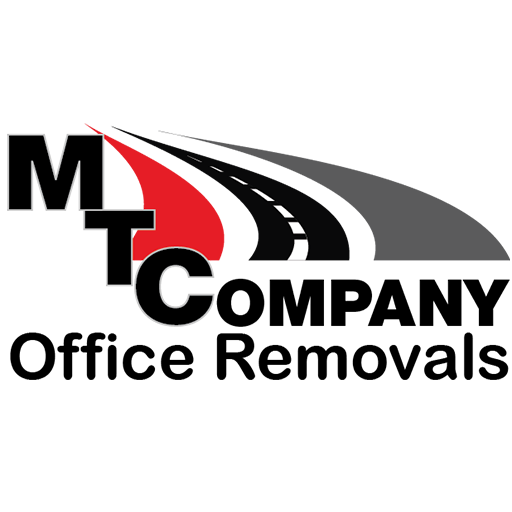 If you want to shift from one place to another immediately then call us now to get MTC removal services. You just have to make us a phone call : 02032399462 or 07908247249 you also can call free on : 0800 294 0556 and we will come at your place to take all your furniture and drop it safely to its place. You will not get such cheap services anywhere else. So, hurry up and call us now. 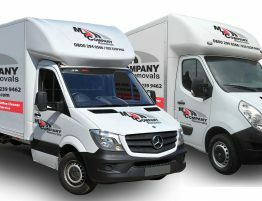 You can also book your MTC Man and Van Removals Company through the website. You should be careful while adding all the information while making booking. 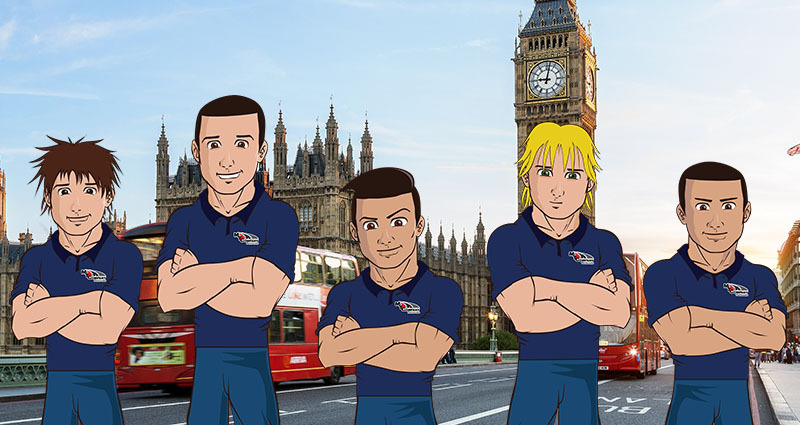 So, contact us to enjoy London removal services by MTC London Removal Services.